Is it the flavors, the veggies, the textures, or that it’s an excuse to eat noodles or rice? Hmmmm, I’d say all of the above sums up why Asian recipes end up being some of my favorites to cook. Plus they are usually the most challenging to select. What makes great Asian recipes, for me at least, is if I’m intrigued. Whether it’s the list of ingredients, is a dish I love to eat out that I’ve always wanted to make, or sounds too delicious to pass up, I have a knack for finding recipes with great Asian flavor. 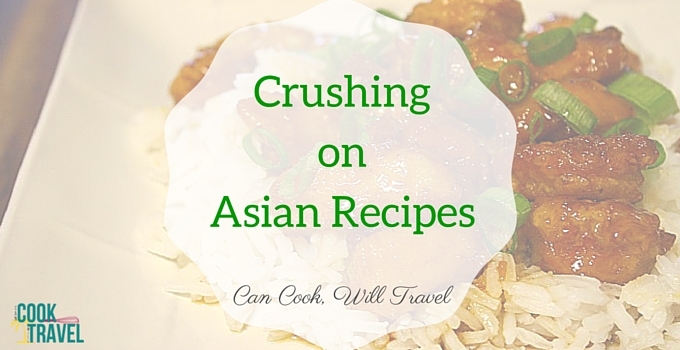 So today’s post is sharing some of my favorite Asian recipes I’ve whipped up here on my blog. Since you tend to eat these dishes with either noodles or rice, that’s how I’ve decided to categorize them. 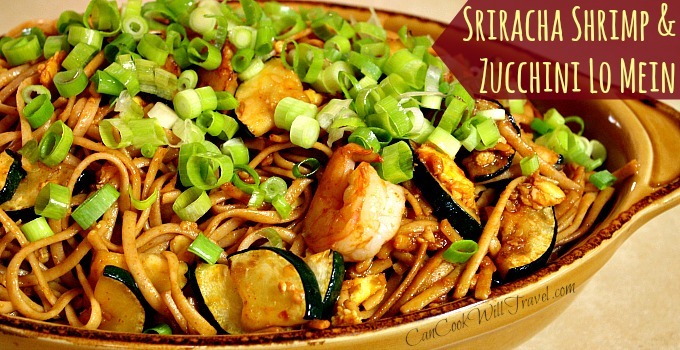 Spicy Sriracha Shrimp and Zucchini Lo Mein – Perfectly cooked shrimp, crispy zucchini, pasta, and a sauce that is packed with flavors including Sriracha and sesame oil . . . all the makings of a top notch entree, if you ask me! This was a total home run of a recipe and was still a light dish that is perfect any time of year. Soooo good! 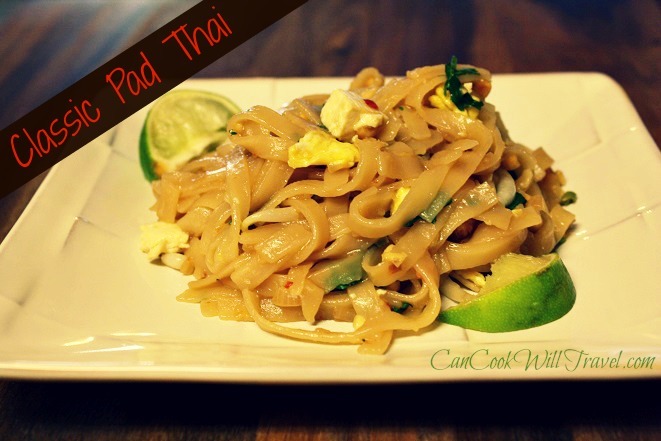 Classic Pad Thai – Oh I’m a fan of this one! The rice noodles make the dish, so it’s well worth taking the time to track some down. The flavors and textures take this recipe to another level. It’s so cool to me to get to make a classic Asian recipe in my own home with ease. Layers of flavors from the soy sauce, chili paste, and lime juice along with scrambled egg, bean sprouts and peanuts make for one killer, quintessential, Asian dish! 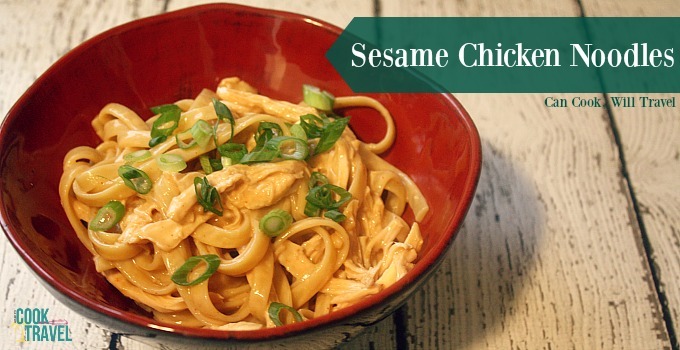 Sesame Chicken Noodles – I kind of love everything about this dish. The fact that it contains fettuccine noodles and has a peanut and sesame undertone with a hint of spice certainly helps! Plus it’s super easy to make and can be eaten at room temperature or as cold leftovers. This one is crazy good! 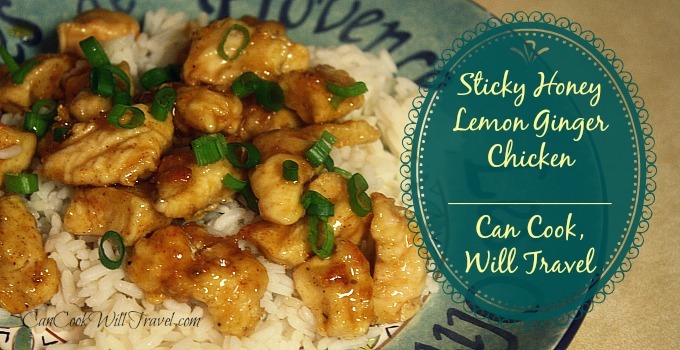 Sticky Honey Lemon Ginger Chicken – This dish looks pretty simple – chicken and rice. But the flavors and the fact that it’s baked and not fried make it anything but simple. The flour breading is full of great spices to ensure the chicken is not bland. And the sauce it’s tossed in at the end is this light, sweet, tart, and delightful surprise. 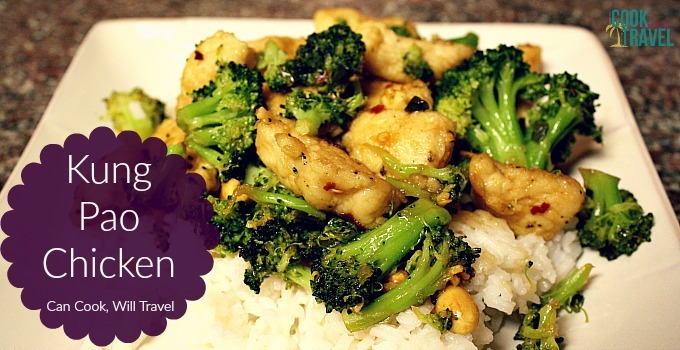 The balance is really great and it doesn’t have you missing the “fried” part of stir fry. 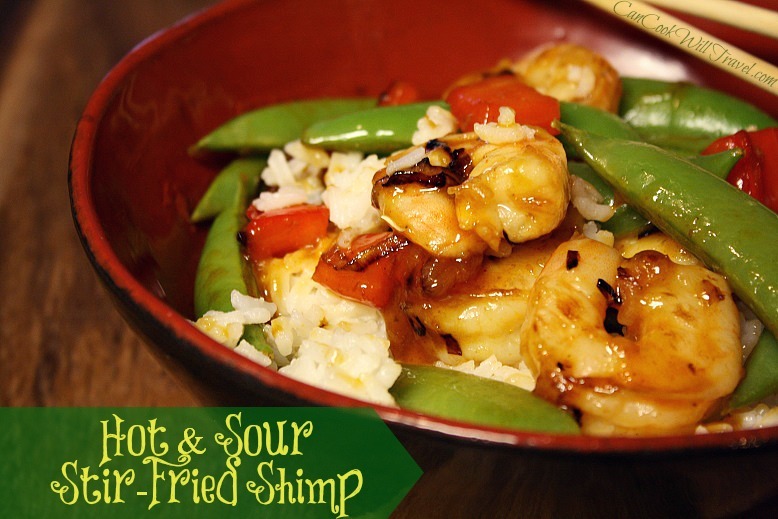 Stir-Fried Shrimp in Hot & Sour Sauce – Anything involving peas, I tend to be a fan of and that’s no joke. The sugar snap peas were really what convinced me to make this dish and I’m thrilled they did. There’s a bit of prep work but the ingredients are stir-fried and come together in under 10 minutes, making it a great work out too. The end result is a spicy, tangy bowl of heaven that hits the spot any day of the week. Firecracker Chicken – Be still my heart. 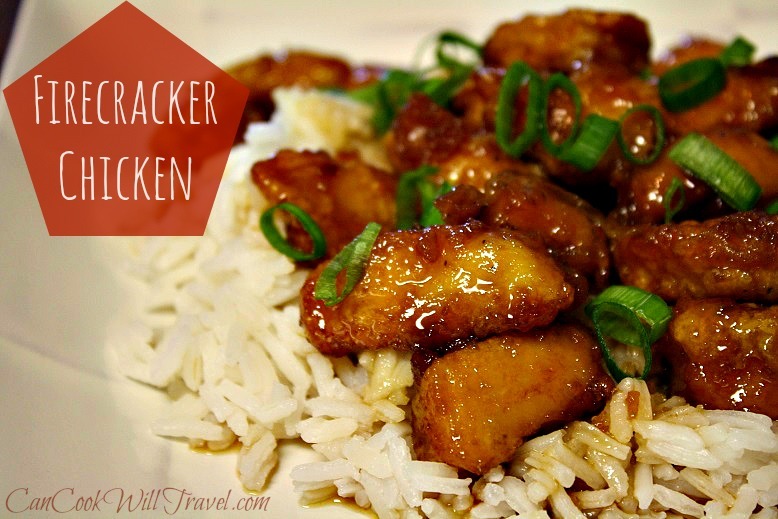 This Firecracker Chicken dish is one I still dream of after 3 years. It’s insanely good. With the word “firecracker” in the name, you know this one packs some heat, but it’s more subtle and you can always play around with the hot sauce and red pepper flakes to reduce or increase the spice level. The chicken is both fried AND baked, and holy moly is this recipe one of my favorites ever. Definitely make it ASAP for both of our sakes . . . you can thank me later! Kung Pao Chicken – The flavor for this Kung Pao Chicken is all about the green onion mixture you throw together. It includes garlic, red pepper flakes and powdered ginger . . . yum! You actually cook the chicken in a little sesame oil, which is such a fun idea to immediately infuse the chicken with flavor and then the green onion mixture is cooked in that. Add the chicken and broccoli to the pan and heat through along with some peanuts, and (ka pow!) this Kung Pao Chicken is done and ready to devour! Light and flavorful – sign me up! Well that’s it for my favorite Asian recipes. 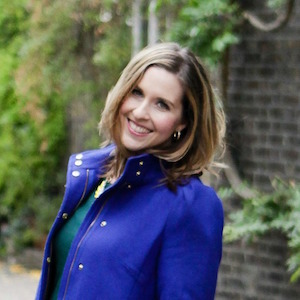 I have several more on the blog, so narrowing this list down wasn’t easy. The highlights for me are Wagamama’s Yaki Soba, Sesame Chicken Noodles, and Firecracker Chicken, but truly they’re all pretty stellar. Which of these Asian recipes are you ready to try? I’d love to know, so comment below and share! Stay inspired & get in the kitchen! 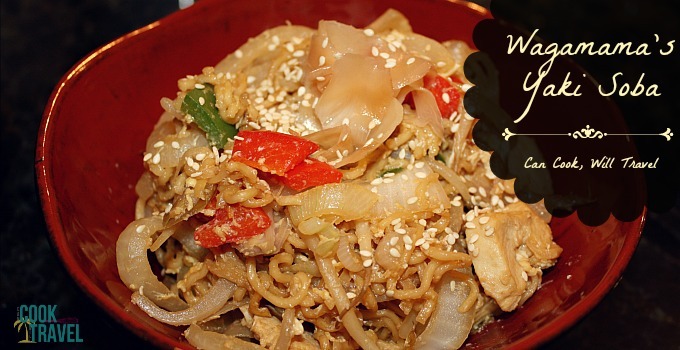 Previous Post: « Sesame Chicken Noodles, Hello Love!